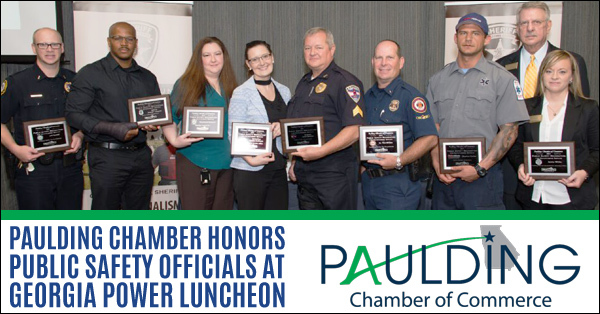 The Paulding Chamber of Commerce continued its tradition of honoring local public safety officials for their outstanding service at our Georgia Power Luncheon. 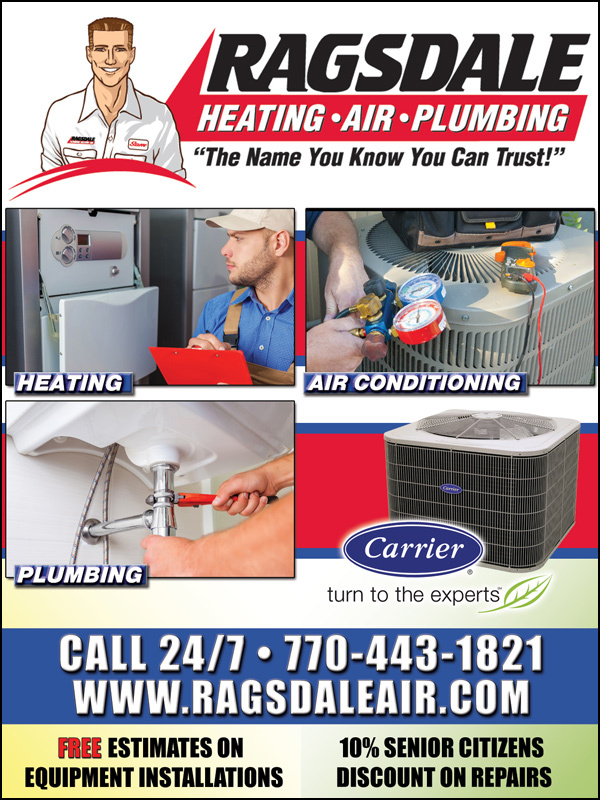 Featured award presentations went to individuals from the Paulding County Sheriff and Fire Departments, Marshall’s Bureau, District Attorney’s Office, E911 Center, the City of Dallas Police Department, the City of Hiram Police Department and Metro Atlanta Ambulance Service. 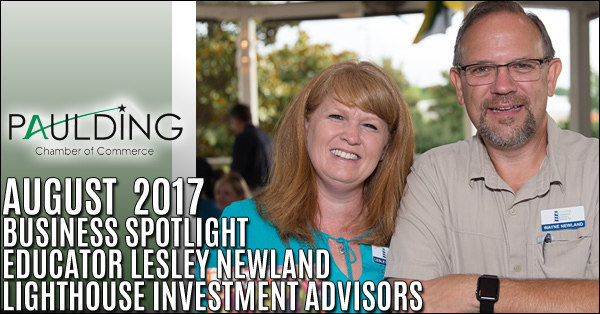 Lesley Newland is Vice President of Operations/Co-Owner of Lighthouse Investment Advisors, Inc. She owns her business with her husband Wayne. Lesley became a licensed insurance agent in 2012 after a 16-year teaching career. 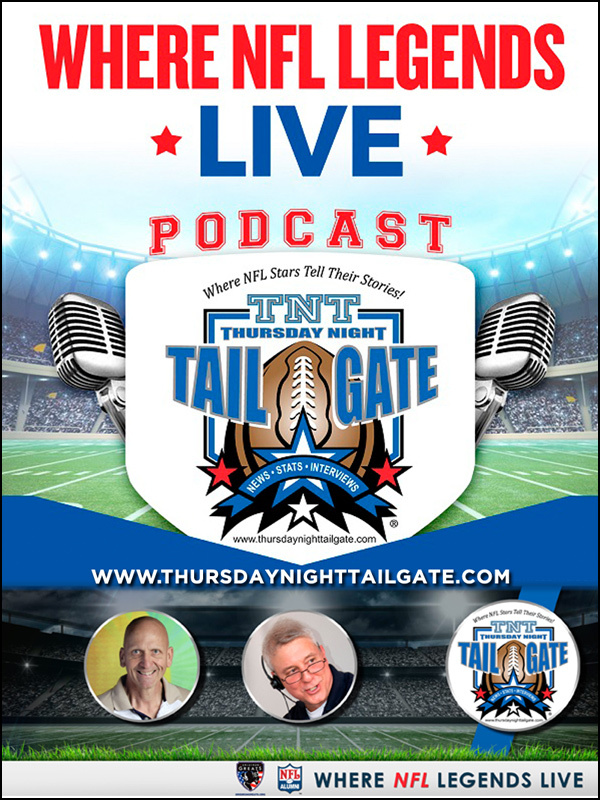 Her role has now changed from educating students in the classroom to educating clients on their insurance and retirement needs. 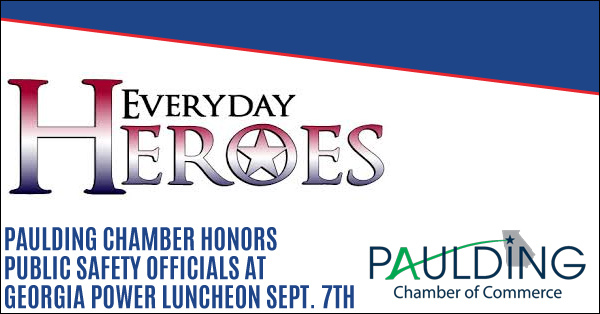 The Paulding Chamber of Commerce will continue our tradition of honoring local public safety officials for their outstanding service at our Georgia Power Luncheon on Thursday, September 7th . 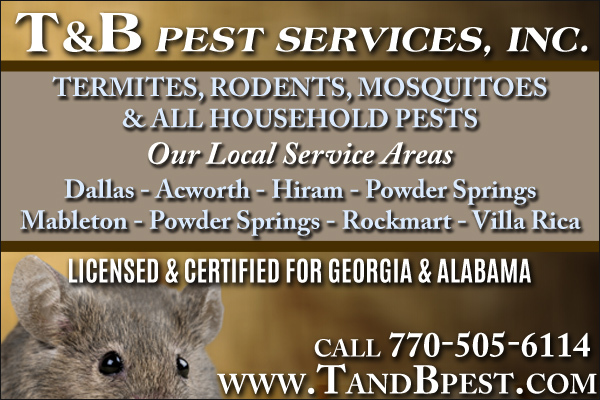 Reservations are requested and can be made by contacting the Paulding Chamber. 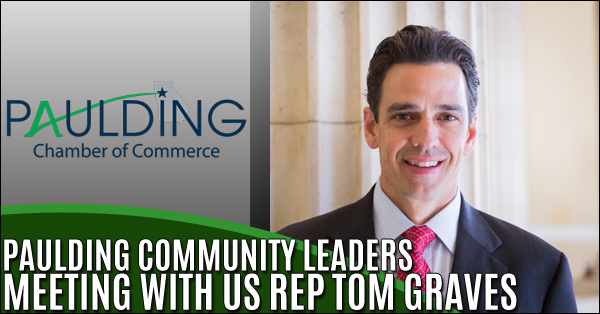 Last week several local community leaders joined U. S. Representative Tom Graves at the Georgia Department of Economic Development to discuss with Commissioner Pat Wilson and his staff Paulding County’s biggest issues and need for support. 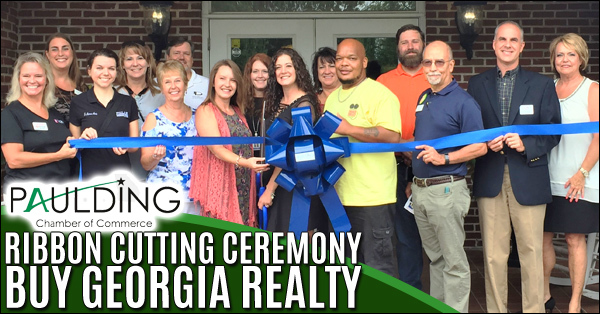 The Paulding Chamber of Commerce hosted a Ribbon Cutting Ceremony on August 8, 2017 for Buy Georgia Realty. 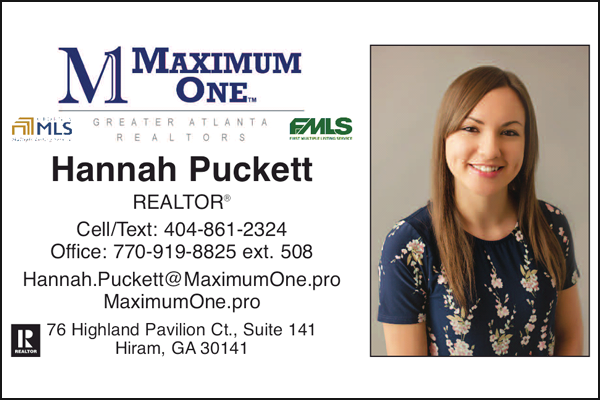 Their mission is to provide superior counsel to buyers and sellers through leadership, experience and knowledge. 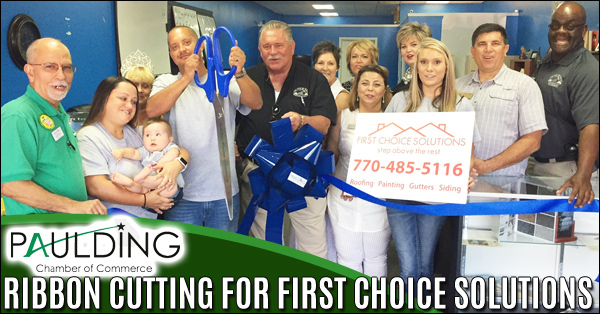 First Choice Solutions, a member of the Paulding Chamber’s Chairman’s Club is a family based business located in Hiram, Georgia with over 20 Years of hands on experience. 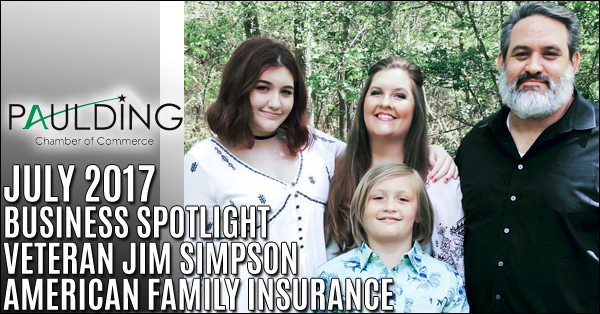 Jim Simpson the owner of the Jim Simpson Agency American Family Insurance located at The Crossroads in Dallas, GA. Jim has been a resident of West Atlanta all his life residing in Paulding County for 19 years with his wife Katie, and children, Sophie and Jack. 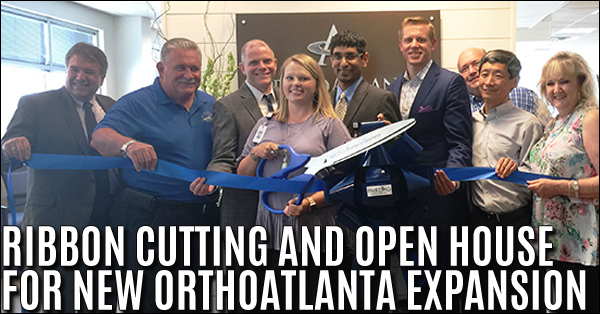 OrthoAtlanta orthopedic and sports medicine specialists have recently remodeled and expanded its Paulding office with additional exam rooms, expanded physical therapy facility and an expansive check-in desk and waiting room. In response to the overwhelming success we have experienced in the past five years in Woodstock, Fury Performance has decided to expand. 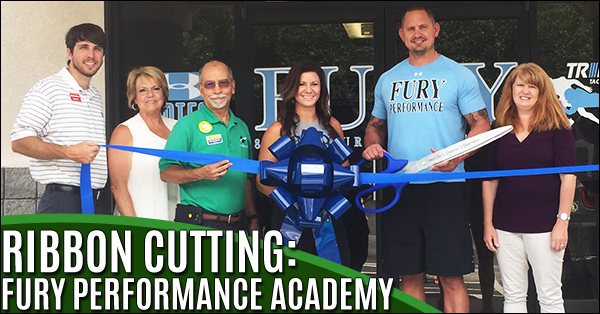 We are excited to announce the opening of our newest training facility in Hiram, Georgia! 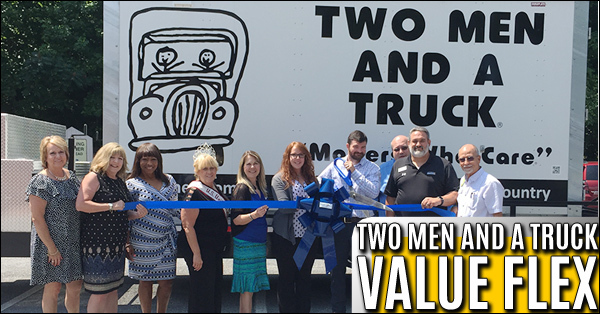 Planning a long-distance move soon and have a little flexibility with the move date? 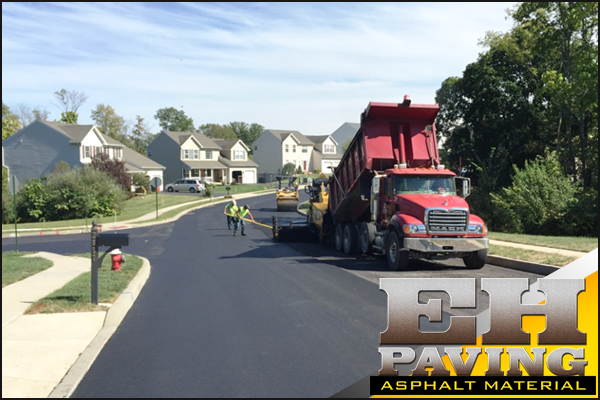 If so, Value Flex® may be a great, affordable solution for you. 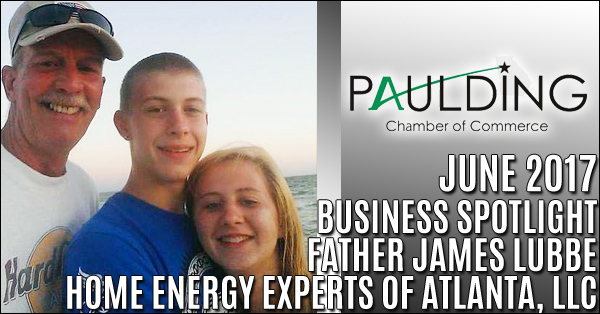 Introducing, James Lubbe, owner, and director of Home Energy Experts of Atlanta, LLC. 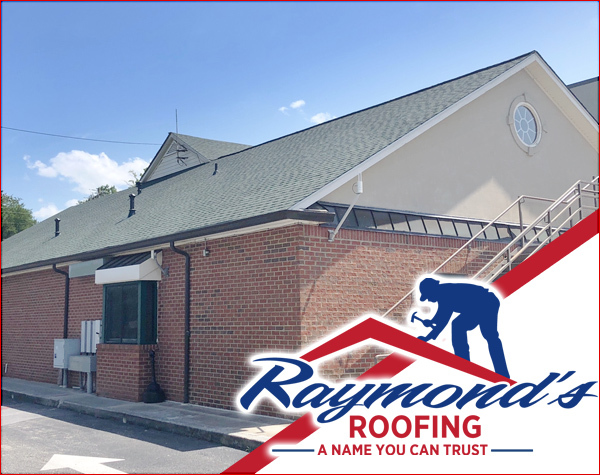 As a business owner, employer, and member of the Paulding Chamber of Commerce, Mr. Lubbe is the highlighted business of the month. Collins Jewelers is a family owned and operated full service custom jewelry store that has been creating beautiful pieces of jewelry for our clients since 1971. 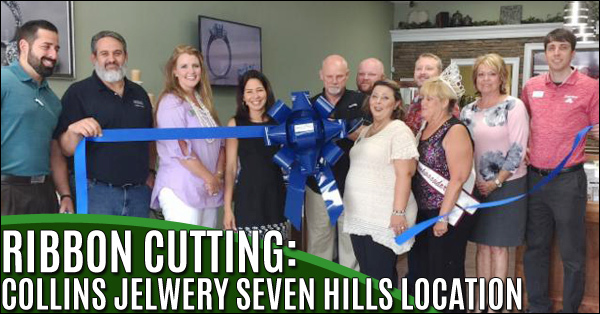 New Location for Dallas in Seven Hills Area. 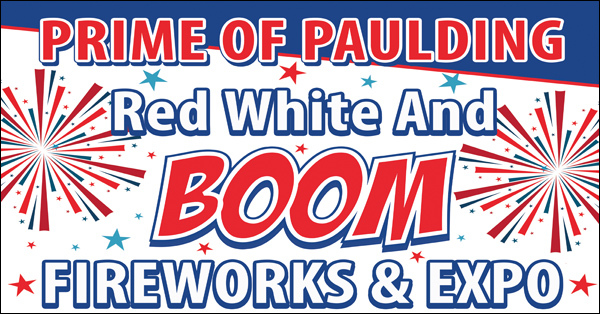 The Paulding Chamber of Commerce is excited to partner with the City of Hiram, the Olde Town Hiram Business Association and our Presenting Sponsor MembersFirst Credit Union to bring you the Prime of Paulding Red, White and Boom Fireworks & Expo Don't miss this great opportunity to showcase your Business, Church or Organization! 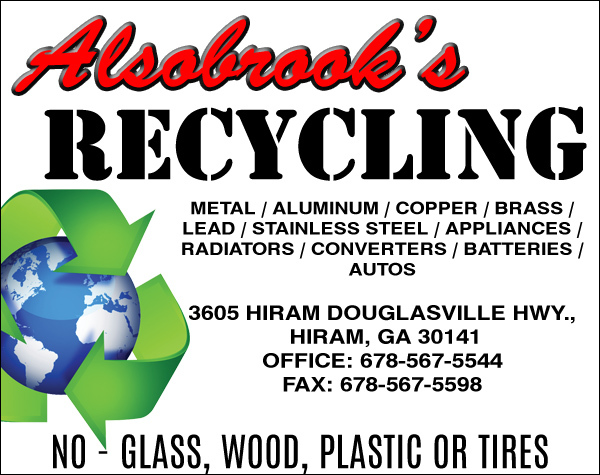 Exhibitor Registration ends this Friday June 16th. 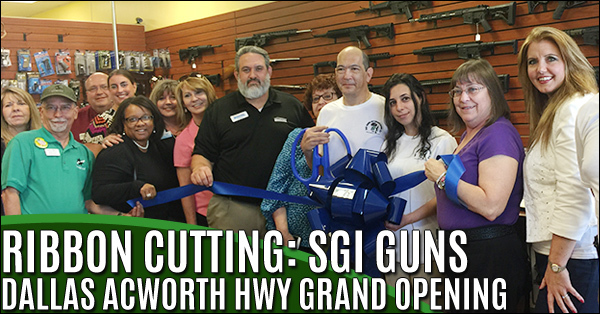 On May 18th SGI Guns had it Ribbon Cutting ceremony and opened for business here in Dallas. SGI Guns specializes in custom built tactical and hunting weapons.